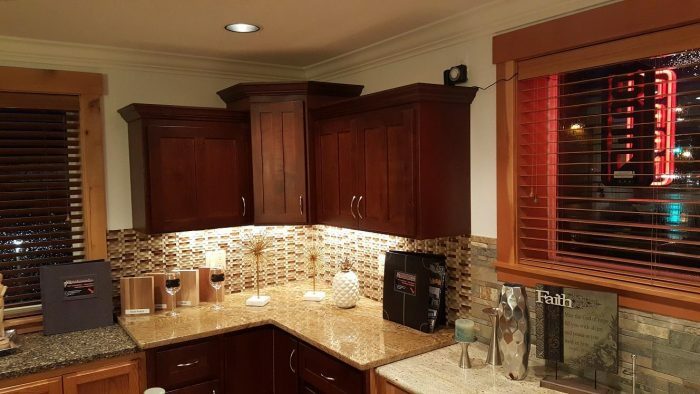 Since 2007, Star Builders, LLC has been crafting beautiful, functional kitchens for homes and facilities all around Salem. If you’ve been told that your idea isn’t possible, talk to us. We can make it happen. We’ve been voted best remodeling contractor in the Mid-Willamette Valley not only because we build outstanding structures, we do the extra work to find individualized solutions. Before and after pictures are great for inspiration, but what about a during picture? So much time is spent on the planning and constructing phases and many homeowners find themselves unprepared. This is why we assign a specialist to handle your project who makes sure that your experience is as pleasant as possible. Never miss a beat while your project is underway. Part of our job is maintaining clear, consistent communication. And you decide your level of input. As a space that blends utility with comfort, kitchens are the natural gathering area of the home. And in many ways, the heart. It’s common to want more from a kitchen – more storage, more accessible countertops and shelves, better light, nicer colors. The list goes on. Star Builders creates the versatile, modern indoor spaces that Salem residents deserve. Maybe you’ve flipped through magazines or visited a friend’s home and have developed a vision of your ideal kitchen, but aren’t sure if it’s possible within your budget. Or there are elements you’ve imagined but have never seen implemented. Count on us to bring your dream home from idea to reality. Star Builders is a family business specializing in remodels and new construction with the help of twenty very talented employees. If you don’t have a clear picture of your kitchen renovation, our in-house designers provide guidance and insight using CAD and CAM 3-D software programs. After a meeting and on-site review with our residential division manager, we put together a free estimate and give you time to decide whether it’s a good fit. Since our work is very custom and detail-oriented, we are no the cheapest remodeling service in town. But nor are we the most expensive. We add value to Salem homes because we work with integrity and only use materials and methods designed to withstand time and use. With Star Builders, your general contractor will deliver not only a great remodel, but a great experience. We achieve this by consistently upholding our mission to establish long-lasting relationships with our clients. By going beyond their expectations and gaining their trust through exceptional performance from each member of our team. It’s important to have a tangible example when you’re planning a complete kitchen overhaul, especially if you’re expanding your home’s original floor plan. This is why Star Builders has its own 2000 square foot showroom in Salem called The Tile Gallery. Here you can look at vinyl and laminate, tile samples, flooring, and other material options for your new space. You can also browse with one of our associates through recycled and reclaimed materials, examples of the latest styles, and seven types of displays. Our showroom, conveniently located in Salem, keeps you from having to run all over town looking at samples. When you’re ready, give us a call. We look forward to building a great kitchen, and a great relationship, with you. 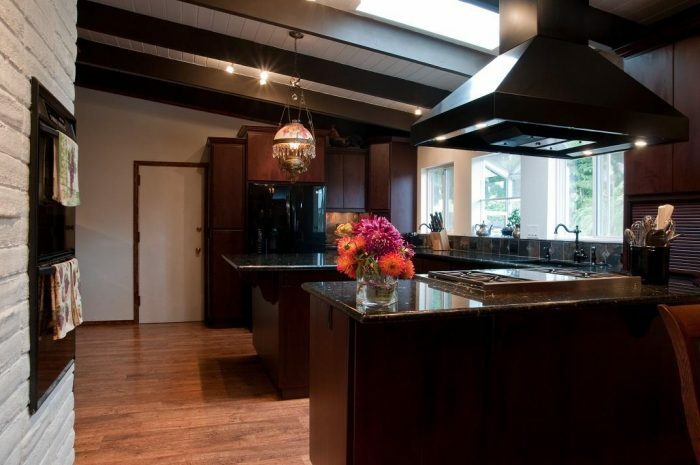 Interested in learning more about our kitchen remodeling process? We made a short video to help illustrate!